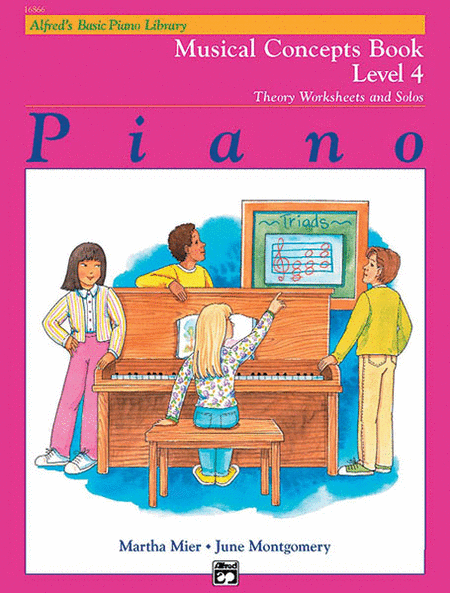 Once students have mastered Lesson Books 1A and 1B, Carolyne will employ the Musical Concepts Books to serve as an excellent review of important new concepts. 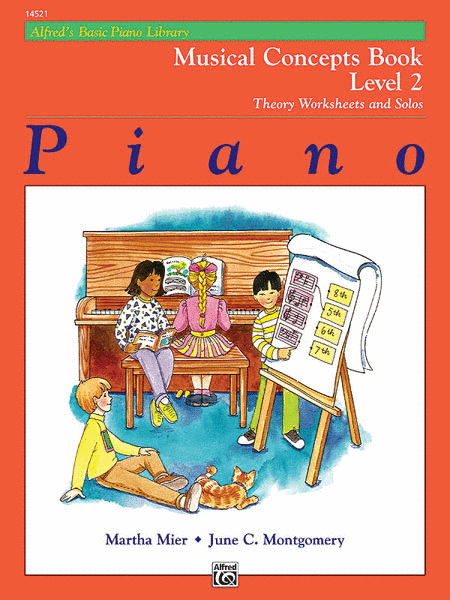 Each of the books' 11 units consist of a two-page theoretical explanation and worksheet of a specific concept followed by an enjoyable solo to demonstrate and reinforce the same. 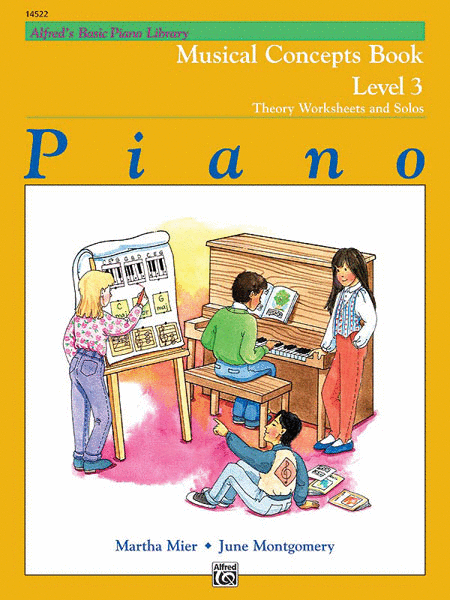 Corresponding page-by-page with the Basic Piano Course Lesson Books, the Theory Worksheets and Solos will serve as valuable follow-up tools in aiding the student to better understand the most important musical concepts being presented.